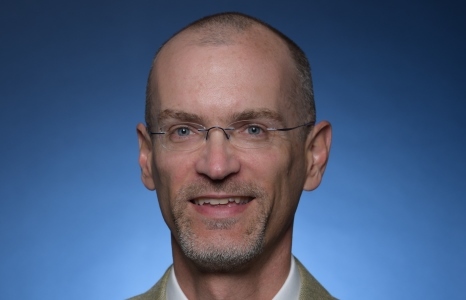 Dr. James Prieger, professor of public policy, currently ranks in the top 10 percent of authors on the Social Science Research Network (SSRN), the most prominent repository for papers in economics and other social sciences. His recent articles include topics on cigarette taxes, illicit trading, tax evasion, and the growth of broadband access to the Internet. With nearly 700 downloads, Prieger’s article entitled, “The Microeconomic Impacts of E-Business on the Economy,” serves as the top download to date. Read more research articles on SSRN written by Prieger, here. May 2: Victor Davis Hanson, Trump: Tragic Hero . . . or Just Tragic?